How Far is Green Peace The Address? The Greenpeace Luxury Homes Offers a) Garden Villas, b) Independent Villas c) Twin Villas d) Row Villas. “The Address “is conceived as an iconic gated community developed with every contemporary amenities / luxuries which is also future ready to give a 360° upgrade in lifestyle. 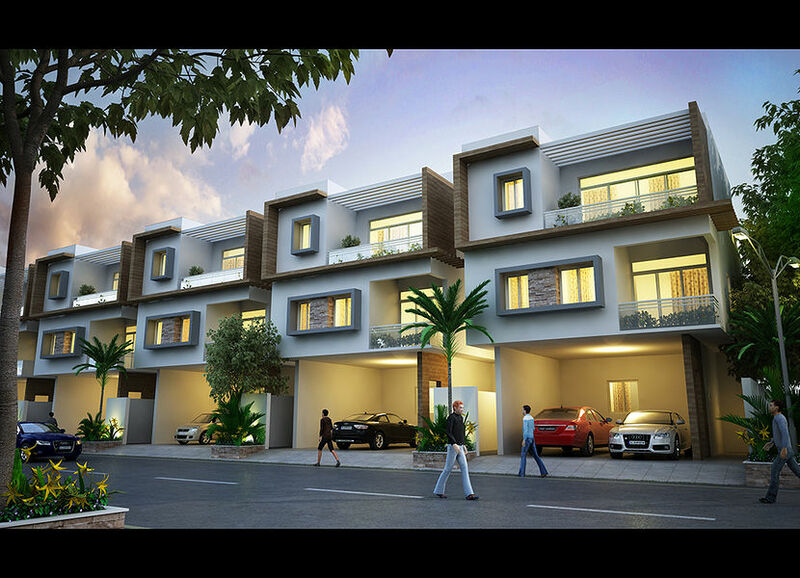 The development will have 100 villas of 4 different sizes from 1214 sq.ft. 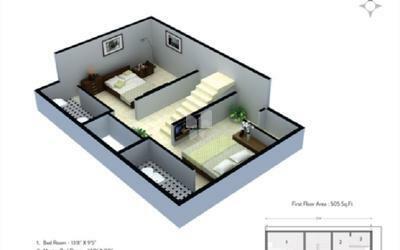 to 3806 sq.ft. Every villa is designed aesthetically and futuristically. The relative lower cost of property is leveraged to the maximum to give future ready homes with every conceivable luxury like top quality flooring, thermal proof construction with Porotherm bricks and heat resistant tiles for the roof, VRV central air-conditioning, fully fitted branded modular kitchen with hobs, chimney, oven, microwave etc., solar panel for alternate power and backup, 24 x 7 water supply & security, LED lights to name a few. Porotherm Bricks of 150 mm thick for external wall and 100 mm thick for internal wall. Main Door-Teak wood frame and shutter. Internal door-Teak wood frame with skin flush door. Utility & Toilet door-Teak wood frame with flush door. Living & Dining-Italian Marble or Similar. Car Park-Eurocon Outdoor tiles or similar. Toilet & Balcony- Antiskid tiles. Modular Switches- Legrand or Similar. Toilet & Sanitary - All Fixtures are Jaguar or equivalent. Air-conditioning-Centralised Air Condition(VRV) Daikin or equivalent. With over two decades of expertise in real estate, development of residential properties, leisure homes and farm plots, Greenpeace Group of Companies has extended to a new horizon under the brand name Greenpeace Luxury Homes LLP.With a vision to create homes, villas and condominiums that benchmark the epitome of fine quality and refined luxury with every conceivable luxury in their newly developing localities of Chennai. With a team of highly skilled professionals, state-of-the-art infrastructure, transparent and ethical business practices you can rest be assured that with GPLH you are not just addressing homes, but luxury too.